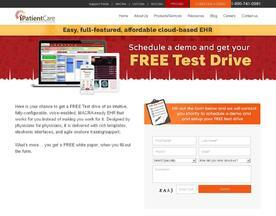 What is Online EMR & EHR Software? Electronic Medical Record and Electronic Health Record software is becoming more important in the hospital and surgery environment. It allows medical practitioners to easy access, store and organize many records in a single location.